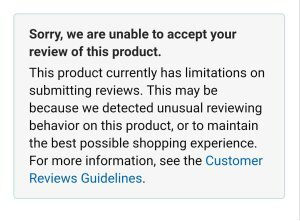 If you’ve clicked on the link to this article, you were already aware of Amazon’s review chaos. Though, let’s dive a little deeper here because this is something that is going to affect us all. Is Amazon getting rid of reviews? Something that was true for Amazon FBA might not be true anymore tomorrow. The industry is changing fast. That is why it’s so important to stay ahead of the curve. One way to do that is to watch out for actions Amazon is already taking that can predict future outcomes. One of the area that is under fiery discussion at the moment is Amazon’s review system. Throughout these past few months, our AMZInsider’s team was able to identify some major changes. If you want to know what they are, be sure to read on. Since the Amazon seller forums and Facebook groups are running wild with speculation and questions on what’s going on with the latest review changes, few have a grasp on the magnitude of some of these changes. 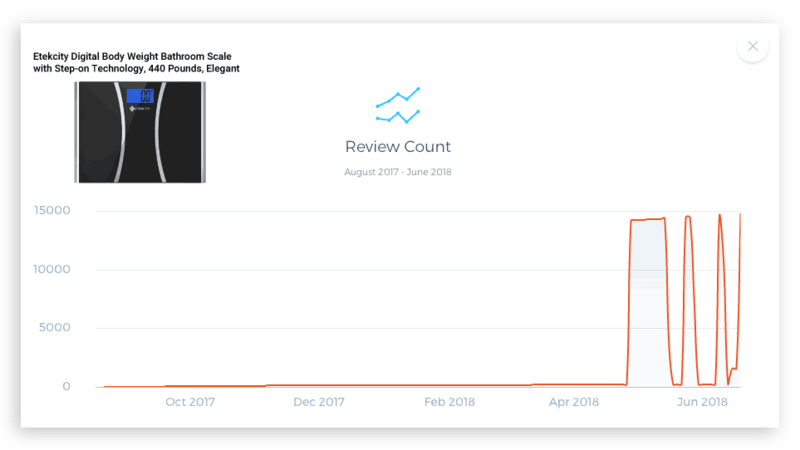 To find out more, we dove into Viral Launch’s awesome product and market research tools and made sure to look at what Viral Launch had to say about Amazon reviews. Viral Launch analyzed over 100,000,000 Amazon products. They were able to demystify a few shocking statistics. If you’re like us, you’ve also noticed that some reviews have started to disappear. We’ve started to ask ourselves who else was affected by this and we did not even realize how widespread this issue was. Cell Phones & Accessories: 324,423 reviews removed! The category that lost the most reviews was Cell Phones & Accessories with 2,108 of the top 10,000 listings losing 324,423 reviews! That’s the TOTAL number of reviews that Viral Launch saw Amazon remove between May 1st and 31st. When accounting for the reviews that sellers regained, the category still came out with a net loss of 185,302 reviews. The single listing that lost the most reviews in the Cell Phones & Accessories category was this Pansonite 3D VR Glasses. The listing lost 10,202 reviews taking them down from 10,339 reviews to 65 reviews at its lowest! The category that was hit second hardest was Health & Household with 1,766 of the top 10,000 listings losing 305,777 reviews. You can see further spikes and drops in a product’s review count using Viral Launch’s Market Intelligence. These graphs show you how crazy things are right now. Though, the more important question for us is WHY? Why exactly is Amazon doing this. From everything that we’ve experienced being part of the Amazon FBA seller team, Amazon wants to support us. It’ll do good to remind ourselves that whatever Amazon is planning in terms of reviews, it will be something that will help us as Amazon FBA sellers in the end. Of course, the crazy fluctuation numbers with some of those listings that Viral Launch uncovered are unsettling to say the least. But there must be a good reason why Amazon is proceeding as it is. New Development 2 of 6: Reviews Being Blocked. There was a time between May and June that Amazon limited the number of reviews a product could gain in one day. To us, it seems like Amazon is working harder to establish a certain kind of quality control of reviews. This will make it easier for honest sellers to gain traction, as opposed to those that are working with rather unethical means. The review limit was a static number. Amazon seems to make a switch in the way that it handles reviews on listings with variations. Instead of applying a review for a variation to the whole listing, if someone leaves a review for, say, that purple flashlight, it will only show up on the purple flashlight variation. This change in the way that Amazon is handling reviews for variations also means that if someone does finally leave a review for your green flashlight and it’s a 1-star, your rating for that variation is going to be low. Even if you have a 5-star rating for the other variations. Seller feedback is being moved into a rolling 12 month system. What does this mean? Well, if you got four 1-star reviews in the last 12 months, those hold a lot more weight than they used to. Let’s say you used to have 3,000 seller reviews and 10 of them were 1-star reviews. That wasn’t pulling down your rating too much. But now that Amazon is only looking at that last 12 months, it’s only looking at the last 500 reviews that you got. And four of those 1-star reviews happened during that time. Now you’re feeling those 1-star reviews in your rating. Got it? However up until the date of this blog post, we’ve only seen certain seller accounts being affected by this new development. If you don’t see this change on your Amazon Seller account yet, don’t worry about it. In case the new 12-month rolling reviews system is going to become the norm, what can you do than? How can you fight this? You have to deliver a continuously awesome customer experience with EVERY single product on EVERY single order if you want to be among the top-rated sellers on the platform. Amazon is going to get rid of thousands of top reviewer accounts. 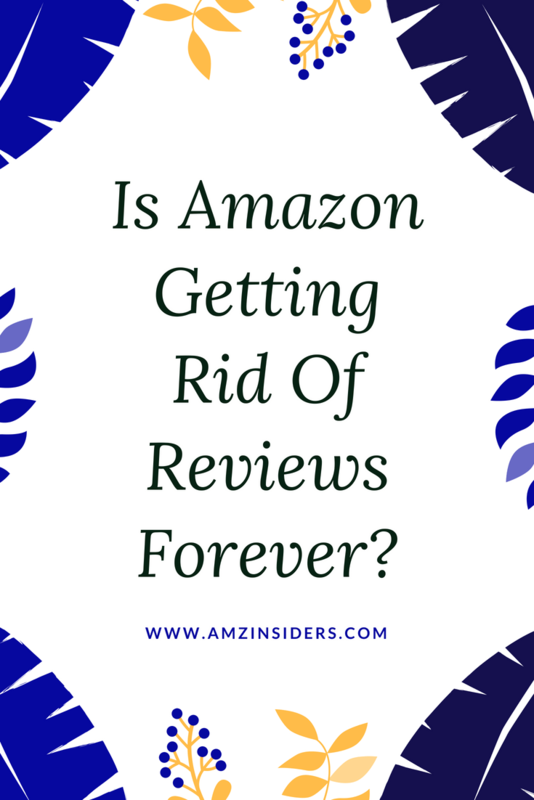 After Amazon banned incentivized reviews in October of 2016, top reviewers started being kicked off the platform if Amazon suspected that they were not complying with the changes. Amazon has been purging their Top 10,000 reviewers, banning them from the platform. In the subreddit The Great Amazon Purge, you can track the exact number of how many reviewers have been removed so far. At the time of this posting, 4922 of the Top 10,000 reviewers have been removed. An Amazon account suspension is super scary and can be devastating to monthly financials too. From our experience, the average account suspension lasts no more than 1 week. It seems as if there is a new rule for suspensions due to review manipulation and guess what the timeframe for that one is? A whopping 21 day minimum suspension! Ouch. From what we know, if there is an extra review manipulation infraction, the seller account will be BANNED. Double ouch. How To Protect Your Amazon FBA Business Going Forward? Until Amazon is actually announcing some definite answers, we can’t be sure of any as of now. This means that as Amazon FBA sellers, we have to be on our best behavior. As soon as we’re going to have more information, you can expect another blog post where we’re going to dive deeper into new best practices for the right kind of review acquisition strategy. So, be sure to subscribe to our blog to get notified first-hand when we have a new update regarding this. If you have any additional information that we didn’t cover in this blog post, be sure to leave a comment down below.